A fully-funded PhD fellowship in operations research is available at Eindhoven University of Technology. Applicants should apply as soon as possible. Eindhoven University of Technology has a vacancy for 1 PhD student on Data-driven E-Commerce Order Fulfillment (1.0 fte) within the Operations, Planning, Accounting and Control (OPAC) Group of the School of Industrial Engineering. The School of Industrial Engineering is one of the longest-established IE Schools in Europe, with a strong presence in the international research and education community, especially in the field of Operations Management and Operations Research. OM and OR are part of the core of the undergraduate IE program. The graduate programs (MSc and PhD) in Operations Management & Logistics attract top-level students from all over the world. Researchers in the school are member of the Beta research school and participate in industrial activities with members of the European Supply Chain Forum and consortia of research projects. Research is generally quantitative in nature, while many of the researchers also engage in empirical research. All research is embedded in Beta, the KNAW-recognized research school for Operations Management & Logistics. As e-commerce continues to grow, the logistics of moving products along the last leg from warehouses to end-customers has become more important and more complex. The market is highly competitive, volumes increase and customers expect faster, on-demand deliveries, 7 days a week. As of 2022, the USA e-commerce retail market is expected to grow to a staggering US$ 638 billion, from US$ 409 billion in 2017 [Statista 2018]. Similar growth rates are reported for Europe and several Asian countries. To cope with this growth in expected volume, the capacity of last-mile delivery systems will have to expand significantly. The focus of this particular project is on e-fulfillment: a term which collectively denotes warehousing operations, last-mile delivery and their interdependence. Within the context of e-fulfillment, we study data-driven optimization. Key to this research is the question how data can be used to make better decisions. Data from various sources is available in abundance: sensor and tracking data (IoT), demand, traffic and weather forecasts, etc. It however remains largely unclear how this data can be used effectively to improve e-fulfillment. Consequently, the main goal of this project is to develop data-driven optimization techniques to improve efficiency in e-fulfillment, while reducing costs, increasing customer satisfaction, and lowering the ecological impact. This project is funded by the Netherlands Organisation for Scientific Research (NWO) and the Indian Ministry of Electronics and Information Technology (MeitY). The PhD candidate is expected to do scientific research in the domain described, write a PhD thesis and publish research results in scientific journals. The research is executed under the supervision of dr. Joris Kinable and prof.dr. Tom van Woensel. The candidate also participates in the PhD education program. A small part of the position involves teaching (in English) in courses offered by the group. Applicants for the PhD project should have completed (or be close to completion of) a Master’s degree in Operations Research, Computer Science, Econometrics, Mathematics or a comparable domain. Fluency in English is required. Moreover, the candidate must be comfortable in programming in a OO programming language such as Java or C++. Affinity with Industrial Engineering, Operations Management or Econometrics is a plus. More information about this position and the research programs should be addressed to: dr. Joris Kinable, phone +31 40 247 5431, e-mail: j.kinable@tue.nl Information about terms of employment can be obtained from the personnel office (pz.ieis@tue.nl), phone: +31 402475204. 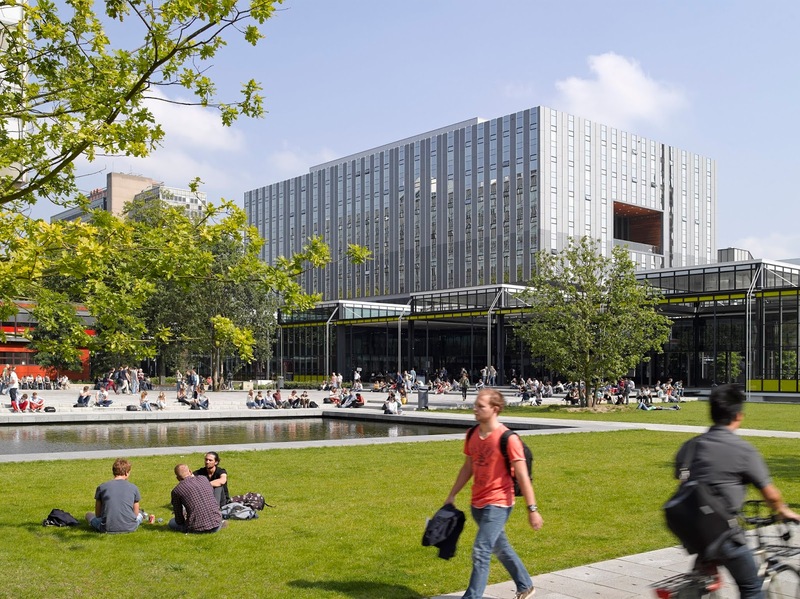 Further information about Eindhoven University of Technology can be found at http://www.tue.nl. Starting date: There is some flexibility in the starting date of the successful candidate, but preferably as soon as possible. Your application must contain the following documents (all in English): If you are interested, we invite you to apply as soon as possible. Applications will be reviewed on a rolling basis. You can send us your application through the online job portal of the TU/e. Applications per email are not accepted. Please note that a maximum of 5 documents of 2 MB each can be uploaded.